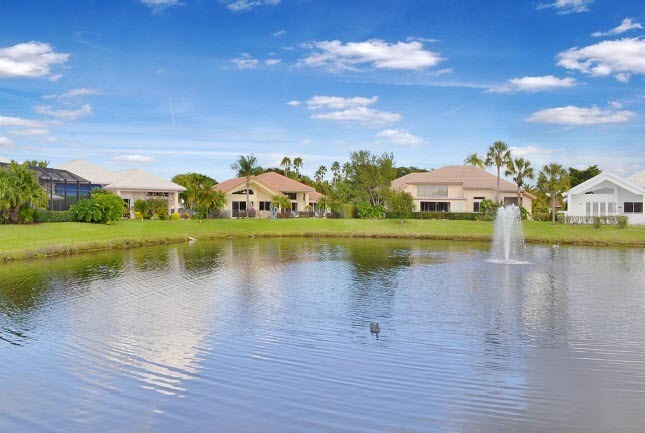 11618 Losano Drive, Boynton Beach, FL 33437 Indian Spring Top Agents Found The Buyer. The Treu Group found the buyer for this single-family ranch home in Southgate at Indian Spring. The buyer asked The Treu Group to search for a home in the area and this home fits everything on their checklist. There were multiple offers for the home so we needed to make sure our buyer's offer is accepted. After the negotiations, our offer was accepted and we were able to win this home for our buyer! The deal was closed and our buyer was able to enjoy the home and everything this beautiful community has to offer.